All of these things weave the fabric of Owen County and tell our story. Furthermore, the mission of the historical society is to study all aspects of the history of Owen County and promote the interchange of knowledge concerning such information. OCHGS is a 501(c)(3) non-profit educational organization. 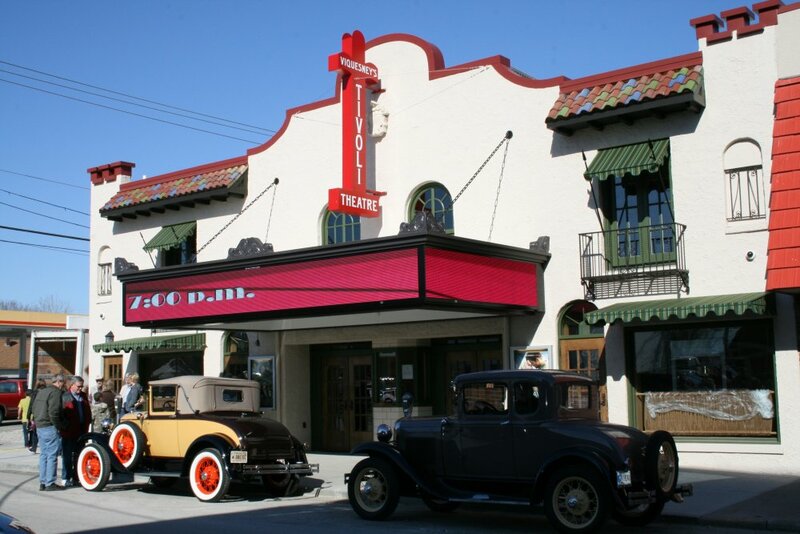 The Owen County Historical & Genealogical Society, in partnership with the Indiana Historical Society and Storytelling Arts of Indiana, will sponsor a program featuring the Civil War letters of Captain David Enoch Beem presented by actor D. Paul Thomas at the historic Tivoli Theatre in Spencer on Tuesday, July 24 at 7:00 p.m. Doors will open at 6:30 p.m. Admission is free. Freewill donations are appreciated and benefit OCHGS. That This Nation Might Live: The Civil War Letters of Captain David Beem told by D. Paul Thomas premiered in January at the Indiana Historical Society in Indianapolis in connection with the You Are There: Letter Home from Gettysburg Exhibit, which features Owen County's David and Mahala Beem. OCHGS is pleased to bring this program to David Beem's hometown, Spencer. 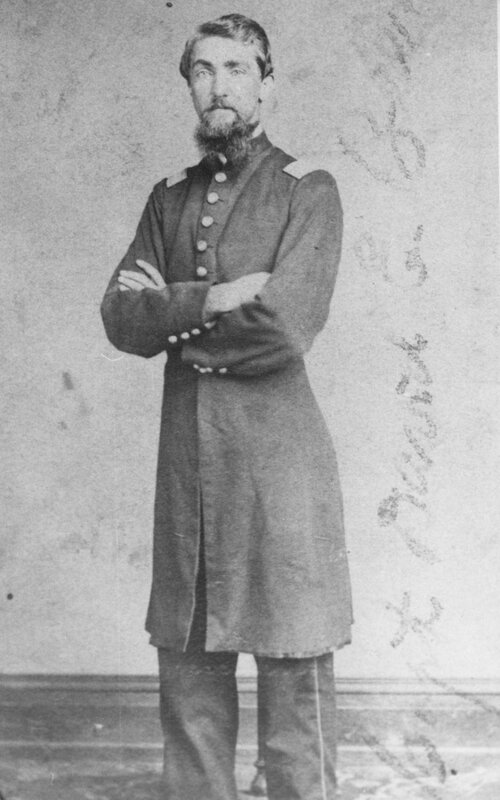 Drawing from the 192 letters that Captain Beem of the 14th Indiana Volunteer Regiment sent home to his wife, Mahala, in Spencer, Indiana, D. Paul Thomas brings Captain Beem's story to life in a stirring, one-person presentation. While giving us a stunning, first-hand account of some of the greatest battles of the Civil War, Mr. Thomas reveals both the triumphs and misfortunes of Beem's life - a life of extraordinary courage, faith and steadfast duty to one's country. The Beems were among the earliest settlers in Owen County. They purchased land in 1816 and arrived in January 1817. David Beem's grandfather, Daniel, donated about two-thirds of the land for the county seat, Spencer, in 1820, including the courthouse square. 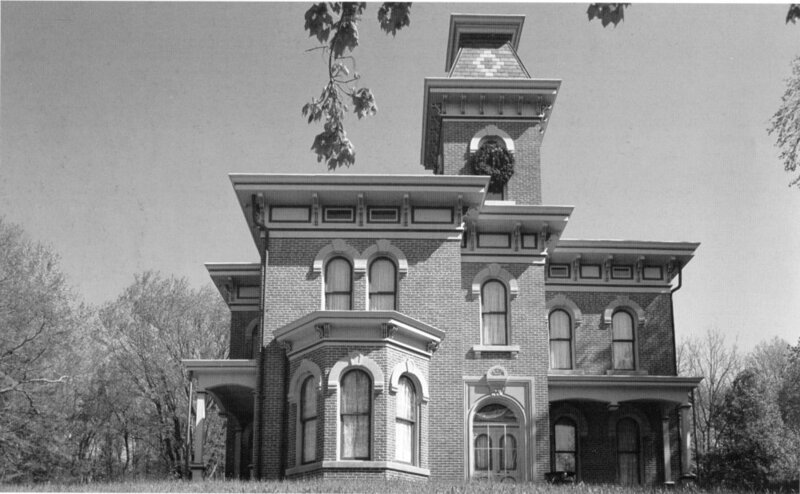 David Beem built the Italianate brick mansion in 1874 on a hill that overlooks Spencer's West Hillside Avenue. The house is a well-known local landmark. 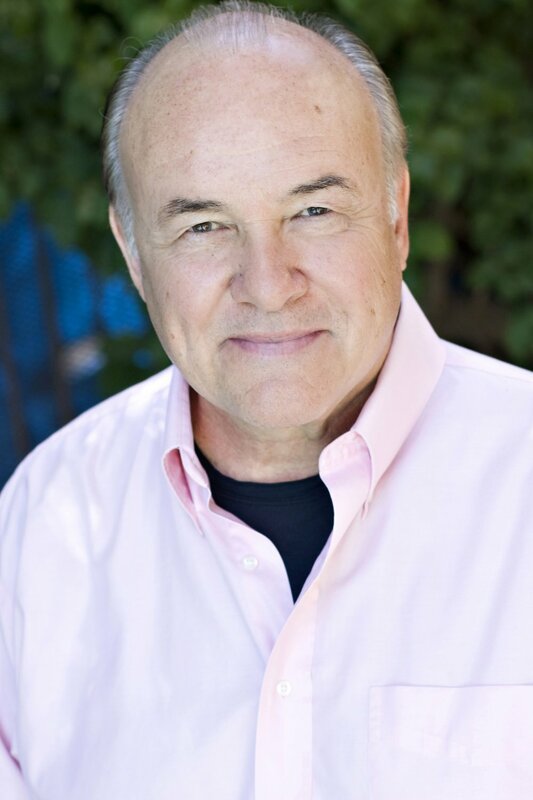 An actor, storyteller, director, playwright and producer, D. Paul Thomas has been seen Off-Broadway in The Three Musketeers; at the Kennedy Center in Long Day's Journey Into Night; at the Shakespeare Festival/LA in Much Ado About Nothing; and at the IRT in The Crucible. He is a frequent voice on the History Channel, and currently tours with his one-man show, Uberview from the Heartland, based on his experiences as an Uber driver in Indianapolis. That This Nation Might Live: The Civil War Letters of Captain David Beem told by D. Paul Thomas is part of the Sharing Hoosier History through Stories series sponsored by the Indiana Historical Society and Story Telling Arts of Indiana, Inc.
We carry a wide selection of books, back issues of our Quarterly Magazine since its inception, in 1992, and historical data CDs available for mail order. Click here to browse throu the list, you may find something for yourself or a gift for a special someone! For a search of early county records stored in the Owen County Archives contact Owen County Historian and Archivist Tony Neff. We publish a wide variety of Owen County history and genealogy material, including stories, memories, family history, photographs, poetry, news, notes, current events of local history interest, history of people, places, towns, villages, communities, schools, churches, cemeteries, businesses, buildings, events, organizations, nature, country living, traditions, and more. We feature both old and new articles and photographs about Owen County. 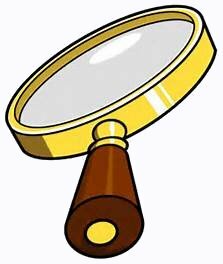 This material may be in the form of new, original work, or material which has already been published, including interesting old newspaper and magazine articles, excerpts from books, etc. The magazine also provides a forum for readers to ask questions about Owen County history and genealogy and receive answers from other readers. Are you looking for a picture of an old schoolhouse, wanting to identify people in an old photograph, etc.? If so, please consider submitting a query for publication in the magazine. The magazine is one of the ways in which the Owen County Historical & Genealogical Society preserves and shares the history of Owen County. A note about photographs: copies of photos may be mailed to the address above or submitted by email. You are also welcome to loan original photographs to us for high quality scanning and duplication. We will return original photos to you in a timely manner. Would You Like to Receive the Owen County, Indiana Magazine of History & Genealogy? If so, please join today. The magazine is sent free to members. Each 24-page issue is full of interesting articles and photographs that tell the story of Owen County. Our magazine is printed on high-quality natural-color paper and delivered to you by the United States Postal Service. So, take a break from your electronic devices. Relax and enjoy reading the Owen County, Indiana Magazine of History & Genealogy. If you would like to receive our quarterly magazine, please see the membership information below. 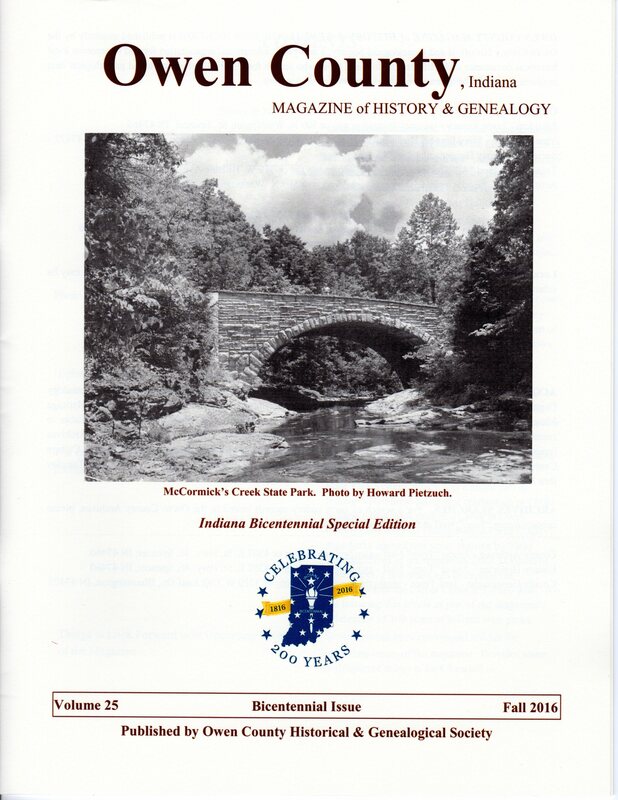 Members receive the quarterly Owen County, Indiana Magazine of History & Genealogy. Your membership dues not only cover the cost of printing and mailing the magazine, but also help fund OCHGS projects and activities that preserve the history of Owen County and benefit the community. We appreciate your support. Membership is $15 per year. If you would like to become a member, please send a note with your name, mailing address, and email address(*), or click here to fill out and print our convenient membership form, and your annual dues (check or money order) to: Owen County Historical & Genealogical Society (OCHGS), P.O. Box 569, Spencer, IN 47460. (*)Providing your email address is optional. Please include email address if you would like to receive occasional email announcements about OCHGS educational programs. OCHGS was founded in 1976 as the Owen County Historical Society. The Society was reorganized in 1990 as the Owen County Historical & Genealogical Society and began the process of applying for incorporation as a 501(c)(3) non-profit organization. Genealogical was added to the name to reflect the organization’s supporting role of increasing the Owen County Public Library’s local history and genealogy collection. 501(c)(3) status was granted in 1992. A major project of OCHGS was publishing Owen County, Indiana: a history 1994. It is the first updated history of the county in 110 years. The 368-page hardcover book is exceptional quality and includes county, township, and family histories. The general county history section covers government, roads and utilities, land use, natural beauty, railroads, cemeteries, veterans, organizations, and more. Each township section includes history of towns, villages, communities, businesses, schools, and churches, as well as personal sketches. Historic pictures are featured throughout the book. The extensive family history section features 583 family stories. Since our founding, we have made significant contributions of material to the public library’s history and genealogy department, which helped establish Owen County as an important research library. For over 25 years, OCHGS has overseen the preservation of the Owen County Archives. 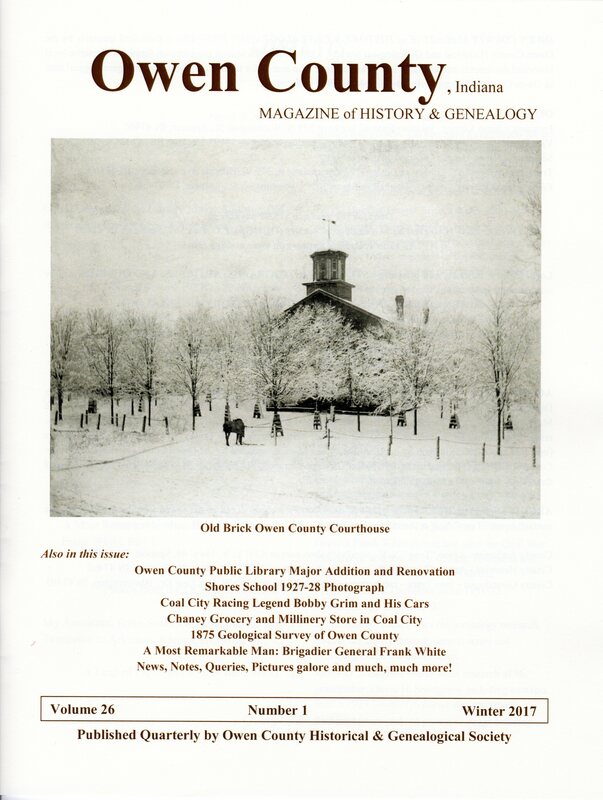 Since 1992, we have published Owen County, Indiana Magazine of History & Genealogy. We strive to make the county’s history accessible to the public. Over the years, we have published and reprinted numerous publications and made them available at affordable prices. We currently offer 20 books and 5 CDs. The Owen County Historical & Genealogical Society is a community-oriented organization and we contribute to several local projects and organizations, including 4-H.